When I think back to my time in high school my mind goes to thoughts of two things; getting into trouble with my number one partner in crime, and finding new ways to nourish my body with healthy, nutrient dense foods, without giving up the comfort of treats. As it turns out, not much has changed. My passion for nutrition and the art of cooking began at quite a young age & I dove in head first. I’m talking plain oatmeal for breakfast, with green tea and salad for the rest of the day… no thanks. It didn’t take me long until I realized that eating salads all day every day just wasn’t going to cut it. I craved a sweet treat! So like a man on a mission I scoured the interweb in search of a way to make delicious breakfast cookies that would leave me full & satisfied with none of the post-munch guilt. My search led me to a site that claimed (and honestly I didn’t quite believe them) that you could make cookies with just bananas, oats, and a bit of protein powder. I was skeptical at first, but I just had to give it a try! Now don’t get me wrong, these cookies were amazing, and I can’t think of a single time that I didn’t manage to consume the entire tray in one sitting, but they were missing something. I had gotten a taste of heaven, but I craved something better. After a bit of testing and retesting over the years I’ve finally settled on a recipe that I believe creates the most deliciously moist banana-oatmeal breakfast cookies, packed with super foods galore, high amounts of protein, healthy fats and not to mention every vegan’s least favourite nutrient; iron. Subtly sweet, with the perfect combination of flavours, these cookies pack a real nutrient punch without sacrificing any of the taste. This recipe is super forgiving so feel free sub out or add in any additional goodies you’d like and let me know how they turn out! 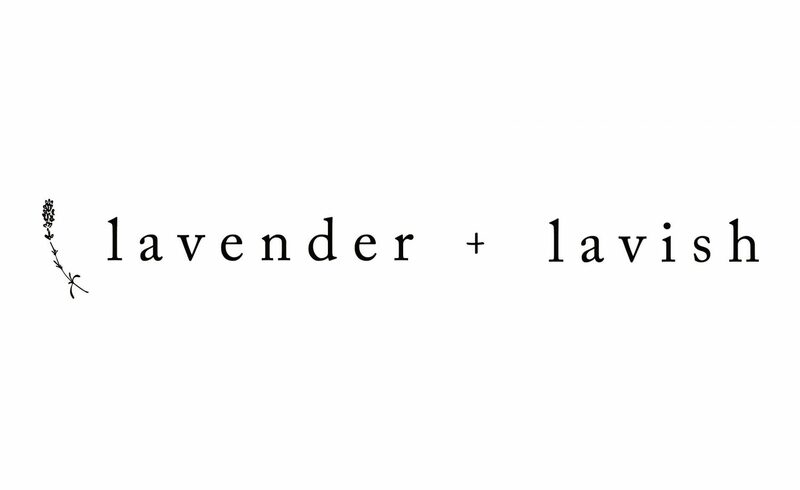 Tag us on instagram @lavenderandlavish so that we can drool over your beautiful creations.